We all knew that it was coming. In fact, it was almost inevitable before the journey had even begun. Microsoft is calling it a day in the smartphone world by issuing an End of Support document for Windows 10 Mobile which calls for users to move away to one of the two big mobile platforms. Microsoft has pushed out the “Windows 10 Mobile End of Support: FAQ” page which exists to ask and answer an array of popular questions that the company believes its user will ask, or which they have already been asking. The Redmond-based powerhouse confirms that security updates for Windows 10 Mobile will stop on December 10, 2019, and although devices will continue to work beyond that, no further updates or support will be provided in an official capacity by Microsoft. The page answers some pretty important questions that current Windows Phone users will have, such as “Will my device continue to work after December 10, 2019?” and “will my apps continue to be supported?” As far as the latter goes, Microsoft confirms that apps are entirely independent of the company’s OS Lifecycle policy and could still receive support from developers as the Store “may continue to work after the end of support date.” The operative word in that answer being “may”. 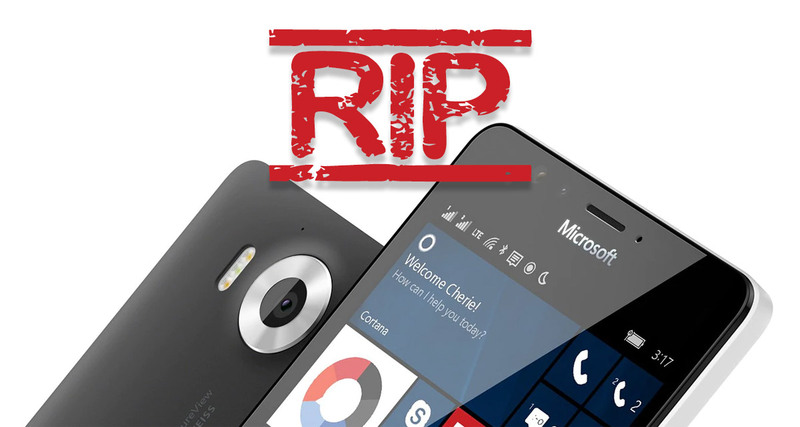 The end of the road for Windows 10 Mobile has been a long time coming. Microsoft employee Joe Belfiore confirmed on Twitter that developers hadn’t taken to the platform as the company would have hoped, suggesting that “volume of users is just too low for most companies to invest” the resources that it would need to bring their apps to the platform. Ultimately, it’s that lack of variation and choice of apps which has led to the platform’s demise. Huge benefit to android companies. 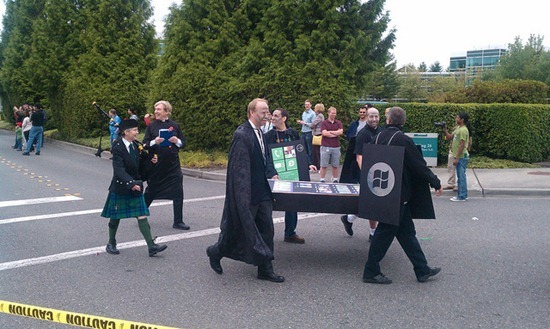 As Microsoft users will buy android. As iOS users not even interested to buy idevices anymore. I’ll stay with Microsoft since I left Android for Windows 10 Mobile. …creation of new backups for “settings and some applications” will no longer work after March 10, 2020. Well I got your point. Tim Cook should also tell its users to go to android if they want the latest in tech. If not Apple will take some years to copy it that also not so perfectly. You know Android copy iOS too right? Especially in its early days. From your comment pattern and footprint, I wonder if you are a cyber army paid by Android / Samsung. The one thing Apple hasn’t managed to copy yet is the collection and sale of everything you do by the phone manufacture/carrier/alphabet. I guess android users like being cheap prostitutes out there working for their phone pimps. Now go make your phone some money!